We’ve rounded up the top ten best-selling products from this trade show season. From Las Vegas to Atlanta, Dallas to Toronto, we’ve traveled most of North America this trade show season, showcasing our fantastic new range of SS18 products. We’ve rounded up the top ten best-selling products from across five categories: Men’s, Women’s, Children, Games and Homewares. Did any of your favorites make the list? 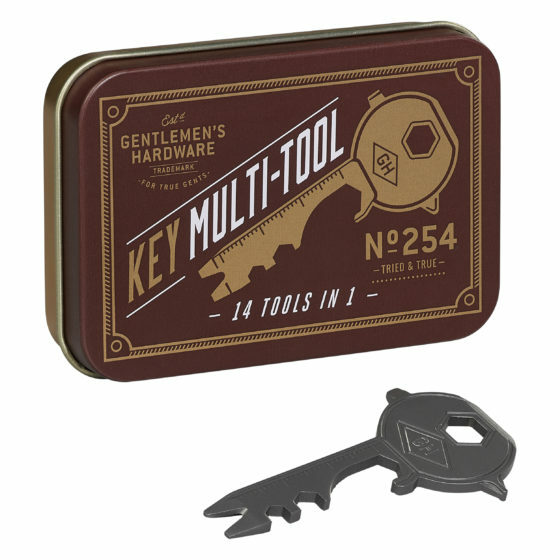 This essential Gentlemen’s Hardware 14-in-1 Key Multi-Tool was the “key” to success this show season! This handy stainless-steel accessory comes in the shape of a key and features a matte gray finish with multiple functions including screwdriver, bottle opener and nail pry, ideal for odd jobs around the home, and an indispensable gadget for any keen camper or outdoor adventurer. 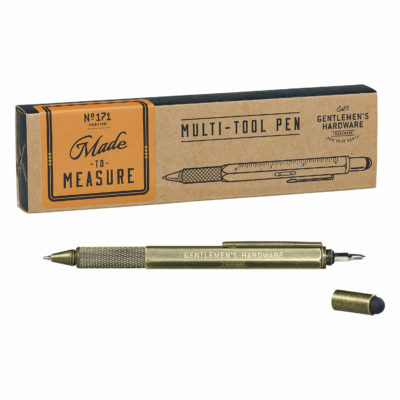 This versatile Gentlemen’s Hardware 6-in-1 Multi-Tool Pen is sure measuring success for SS18! Featuring multiple pocketable tools for all the budding DIY-ers, including a ballpoint pen, spirit level, ruler, interchangeable screwdrivers and touch screen stylus. Finished with a brushed brass casing, this handy gadget is a mini tool box in disguise. 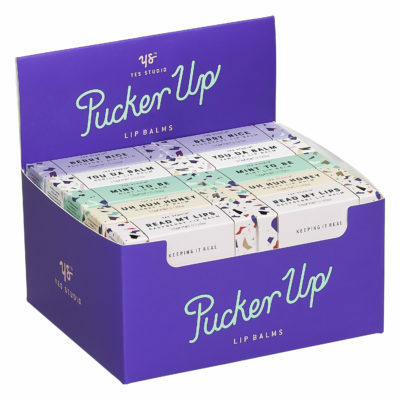 These Yes Studio Lip Balms were “mint to be” a hit this season! Perfect for lips in need of some love, the card twist tube features a bold terrazzo print with gold foil lettering. A make-up bag essential in five delectable flavors: Vanilla, Mint, Honey, Blueberry and Raspberry. You all agreed the Credit Card Tool from Pretty Useful Tools was pretty cool! 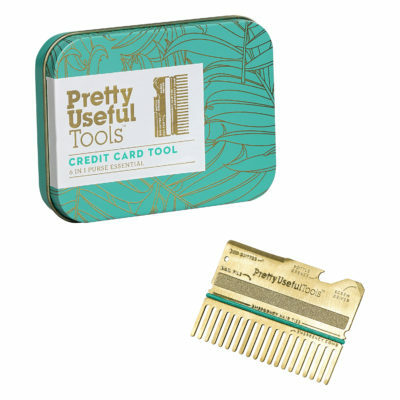 Stylish and functional, this 6-in-1 Credit Card Tool is on hand for hair emergencies, quick nail fixes or to help open (another) online purchase! Crafted from brushed gold stainless steel, it is compact enough to fit in purses, wallets or bags on-the-go. Stacking its way to the top! 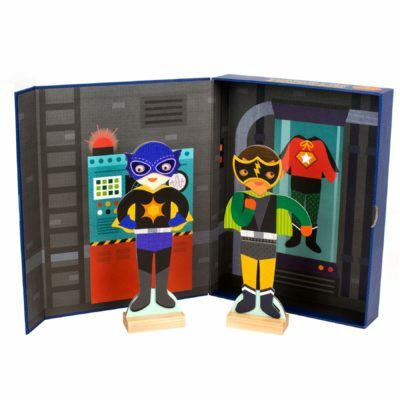 This magnetic set is attracting customers from all across the states! Help these friends get ready for a superhero day. Choose their outfits and accessories with this fashion-packed magnetic set. 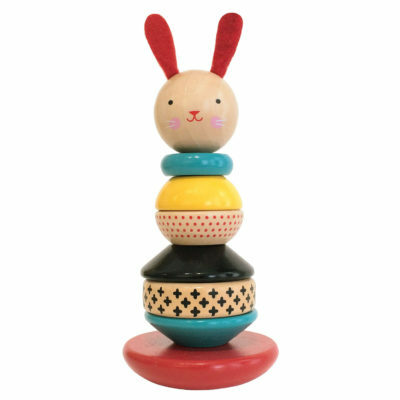 Includes two magnetic figures, two wooden stands, 59 magnetic pieces and a charming room scene for hours of dress up fun. 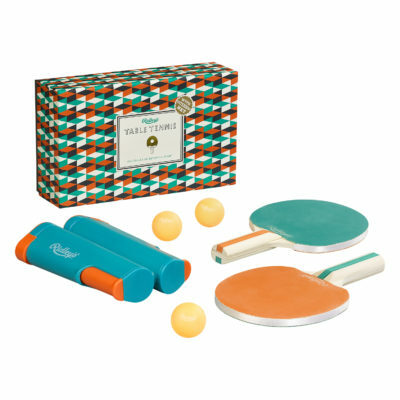 This stunningly-packaged Table Tennis Set served up a smash hit! Any table can become a court with this Table Tennis Set from Ridley’s Games Room. The all-in-one set includes two branded orange and teal wooden bats with a rubber finish, three orange balls and an adjustable clamping net that can be fixed to any surface. Play the classic game in the office, in the sports club, in the pub or even on the train! 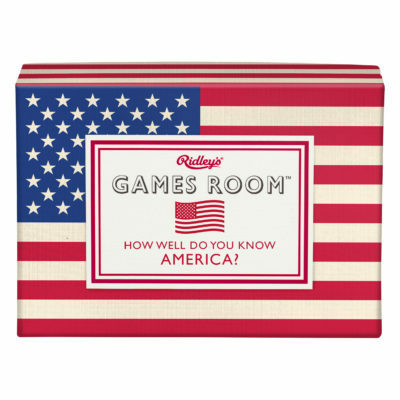 Making its debut this season, this trivia deck contains 140 question cards with topics ranging from history, geography, politics, pop culture, US presidents, states, food and more! The pizza cutter sliced and diced its way to the top this trade show season! 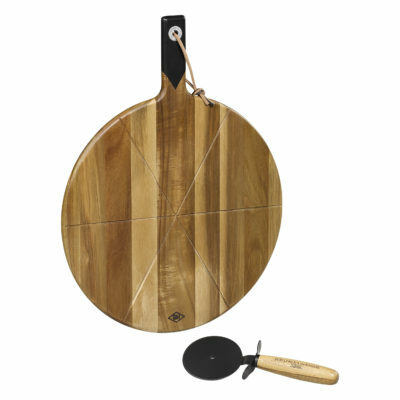 Crafted from hard-wearing acacia wood, this 15” rustic pizza board features guided grooves to effortlessly create evenly-sized pizza slices with the painted stainless-steel cutter. Serve pizza with style thanks for the painted black handle and real leather hook, ideal for hanging up as a statement piece in the kitchen. This globe is officially on the map as a top seller! 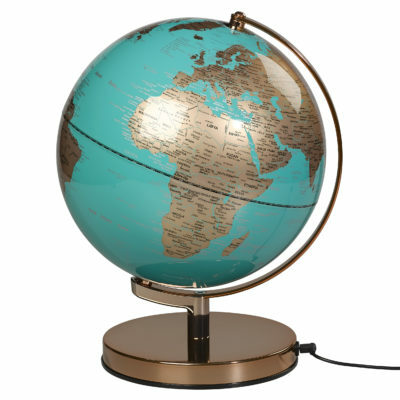 Light up the world with this standout Metallic Globe Light from Wild Wood. In an eye-catching Azure Blue and Metallic Copper design, the 10″ illuminating globe stands on a stainless-steel base and includes a handy cable switch and USB cable.